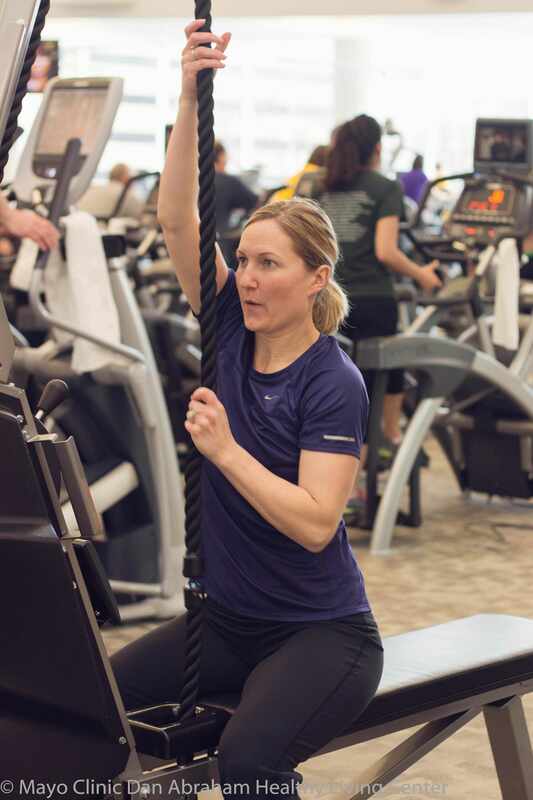 Raegan’s love for learning and fitness extend far beyond the walls of the DAHLC. She believes that you shouldn’t do something for nothing, but always keep your purpose in mind. Raegan will expect you to meet her halfway and give your all in training sessions – she won’t let you settle for anything but your best. Join Raegan for training where her drive, motivation, and encouragement will help you discover your buried potential!